Jason Scott was interested in photography even as a young child. His parents even let him have a darkroom in their home. When he's not capturing weddings and beach portraits, Jason enjoys nature photography, kayaking, golfing, and fishing. Jason holds a Bachelor's degree from Goshen College and an MBA from USF. He can also solve a Rubik's cube in under 30 seconds and he worked at Walt Disney World for 10 years, where he stitched names on Mickey Mouse ears, among other things. 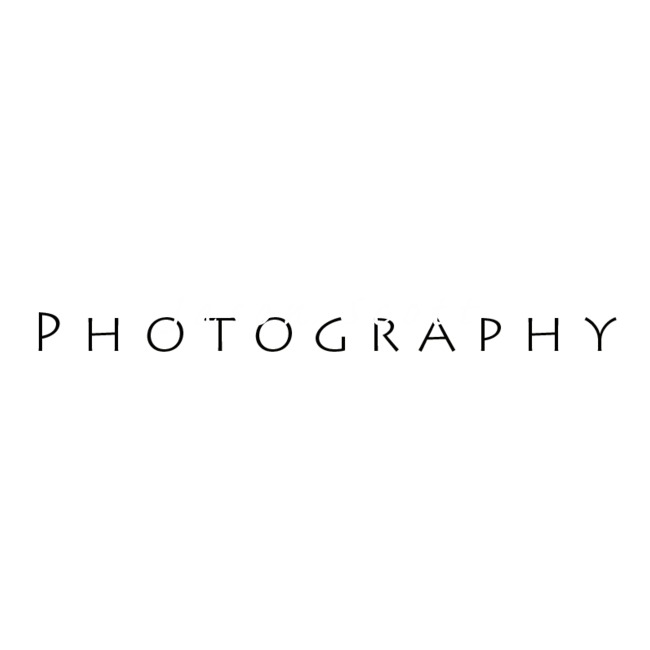 When you book Jason Scott Photography for your Sarasota Wedding Photos or Siesta Key Beach Portraits, Jason will be your photographer, not some third party you know nothing about. Allyson's father worked for Eastman Kodak for over 35 years and took thousands of pictures of her and her siblings growing up. Allyson holds a Bachelor's degree from SUNY Geneseo and a Master's degree from USF and teaches 3rd grade as her "day job." She loves taking candid photos of her students, nieces, nephews, and of course, Badger! She also enjoys scrapbooking and reading. 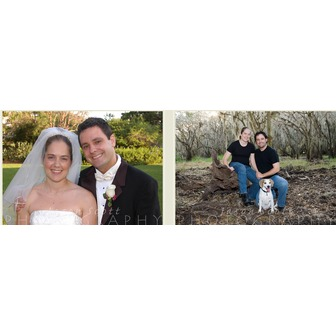 Allyson works as a "second shooter" during the ceremony for Sarasota, Manatee, Charlotte, and DeSoto County area weddings, and as a full time photographer's assistant during your reception or for Siesta Key beach portrait sittings. 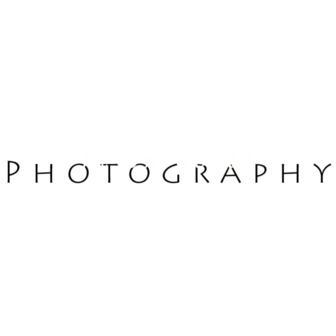 She also maintains this website and handles emails and photo orders - when you contact us, you're talking to her! Adam (pictured here with his beautiful family) is our very good friend who works with us on weddings as an additional photographer. He has a great eye for candids and adds an additional angle and perspective to your entire day.